I Wouldn’t Trade You Valentine! I’m always on a mission to create the perfect Valentine’s Day ideas. This year I made the ideal one for my baseball loving boy! My youngest is the biggest baseball fan I’ve ever met. Yes, he’s only seven. But still….he lives, eats and breathes it. Drew has loved it since he was itty bitty. In his one year old picture he’s holding a baseball. He recently had the opportunity to meet with an awesome former pro baseball player for some one on one time. 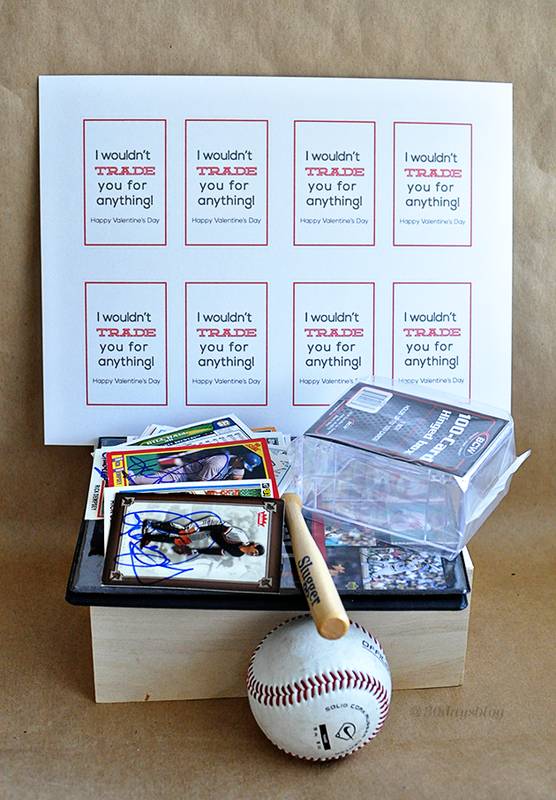 That baseball player gave him a stack of signed cards- so cool! He has a lot of baseball cards but very few signed ones. The light bulb went off and I had another Valentine idea. 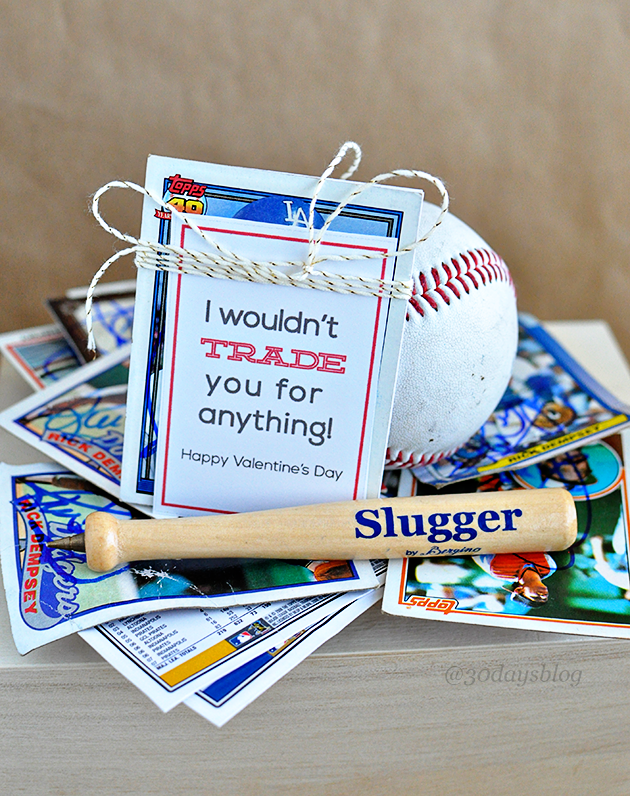 The perfect idea for my baseball loving boy. There are a couple ways you could do this. I found some trading card boxes on Amazon for a few dollars (mine was $7.55 for 3) and bought them. You could get one as a gift for your man, your son, your friend, whatever. That would be pricey to do for a whole classroom. 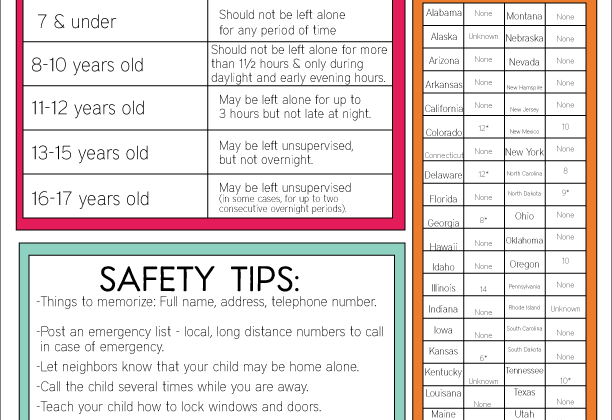 The other option is to buy cards at the store, split them up, use my printable to attach to the card. There are all kinds of cards- it doesn’t have to be baseball. Football, hockey, Pokemon, girlier cards, etc. 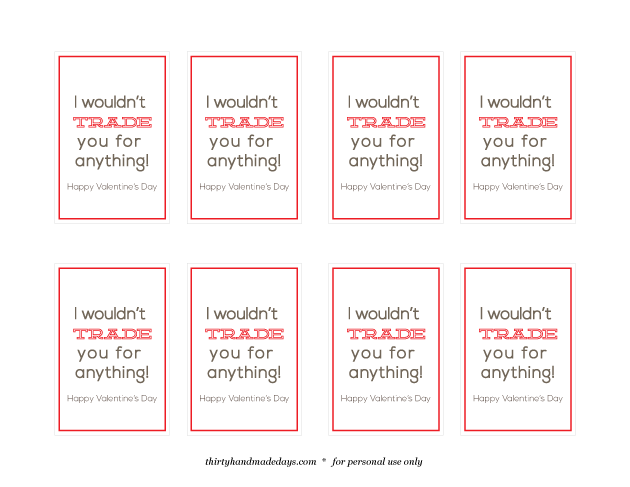 I purposely kept my printable pretty plain so that you could use it for whatever kind of cards you get. 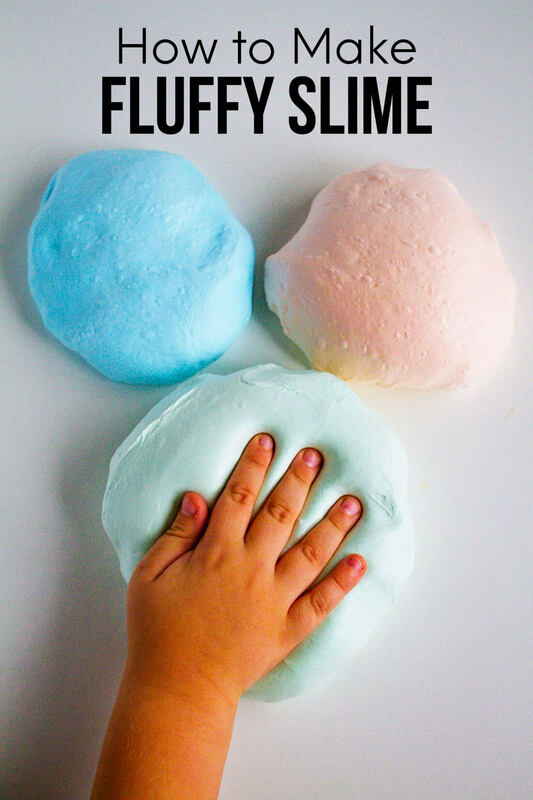 I’m always looking for non-candy ideas since our school has a strict no food policy. It makes it tricky to send treats for different holidays! But somehow we’ve found a way to get creative and cute. 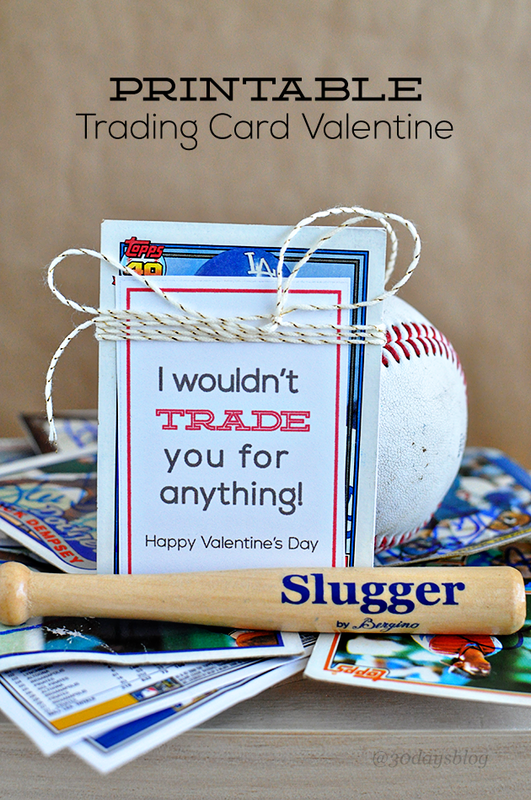 Download Trading Card Valentine Printable. For personal use only. Thanks! 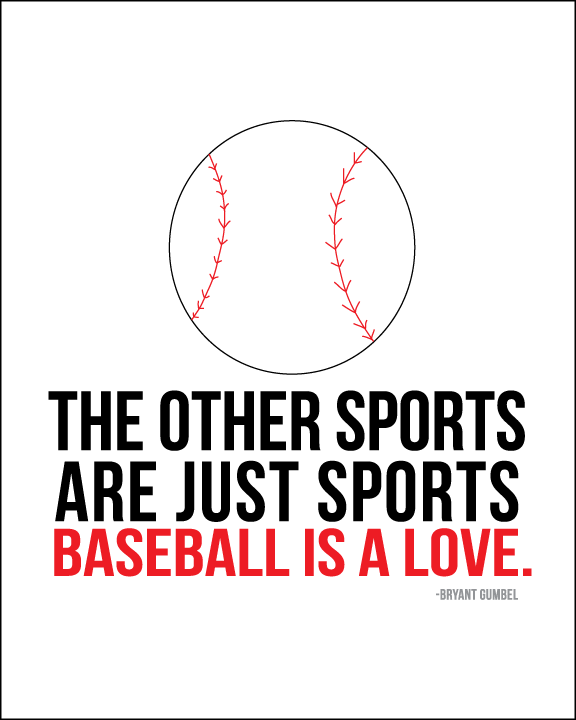 Are you a baseball fan too? Check out my baseball prints. 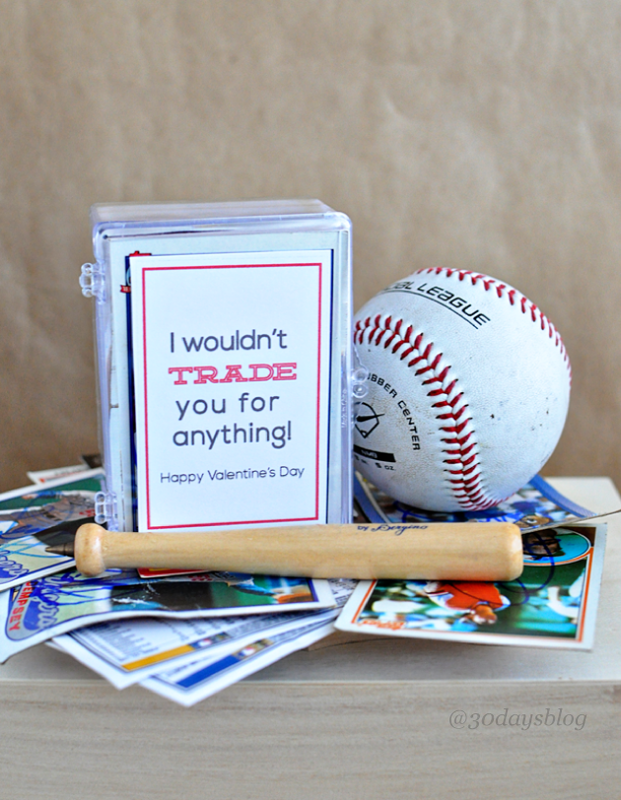 Loving the baseball cards and the “how you roll” Valentines. 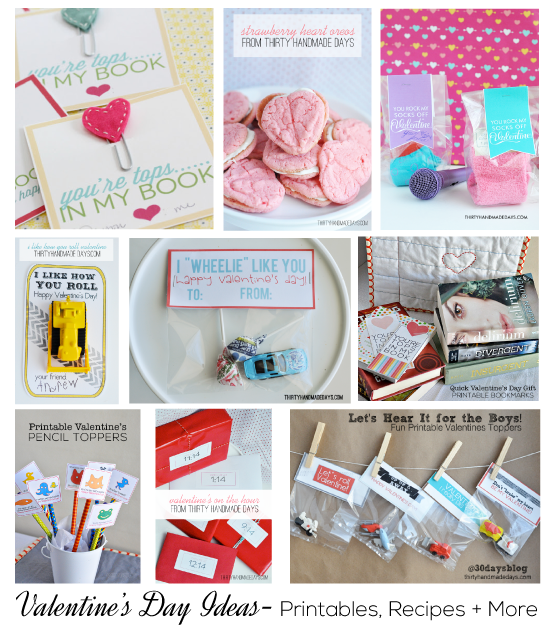 I wish I had these creative Valentine’s Day ideas when I was a kid! Awesome idea! My little guy just started collecting baseball cards- I can’t wait to give these to him for valentines! Adorable! 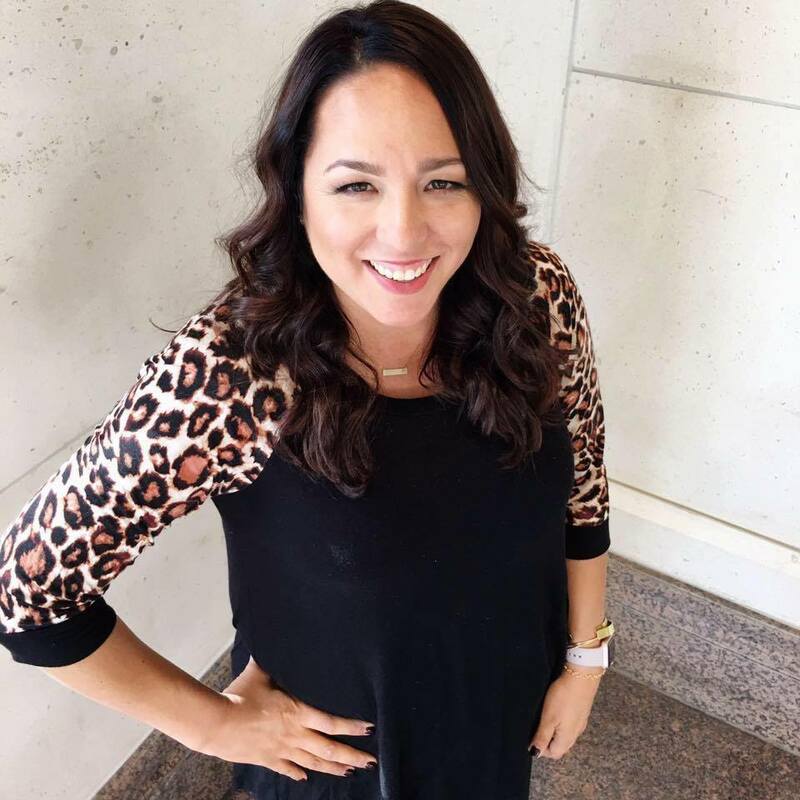 Love the ideas I find on your site Mique!!! Love this! I already left my cheesy comment on Instagram, but I had to let you know I am pinning this. LOVE! Such a cute idea! Pinned! So clever!! Awesome idea, Mique! !